This section includes information about Dr. Gonzalez’s past conferences if recordings of the presentation or articles discussing it are available. Wise Traditions 2013: Dr. Gonzalez spoke at the 14th annual conference of the Weston A. Price Foundation on November 9, 2013. Click here to order the recording through New Spring Press. Cancer Control Society: Every year, the Cancer Control Society holds a conference dedicated to alternative cancer treatments. 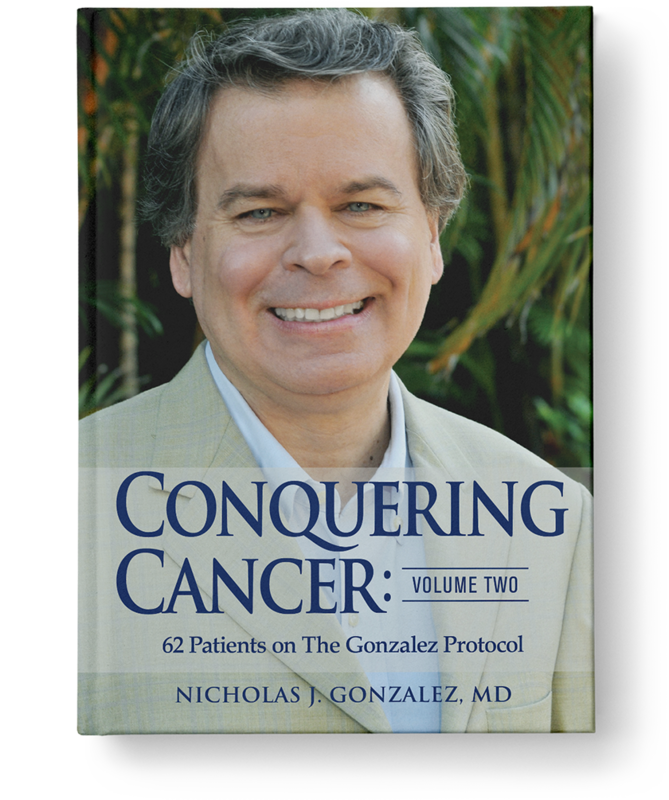 On September 2, 2012, Dr. Gonzalez spoke and was presented with the Cancer Control Society Humanitarian Award. The recording of his lecture is available on Amazon. Whole Life Expo 2010: On November 27, 2010, Dr. Gonzalez was the keynote speaker at this conference held at the Metro Toronto Convention Centre. The recording is available through New Spring Press. Wise Traditions 2010: On November 12, 2010, Dr. Gonzalez gave a lengthy speech at this annual conference. The recording is available through New Spring Press. 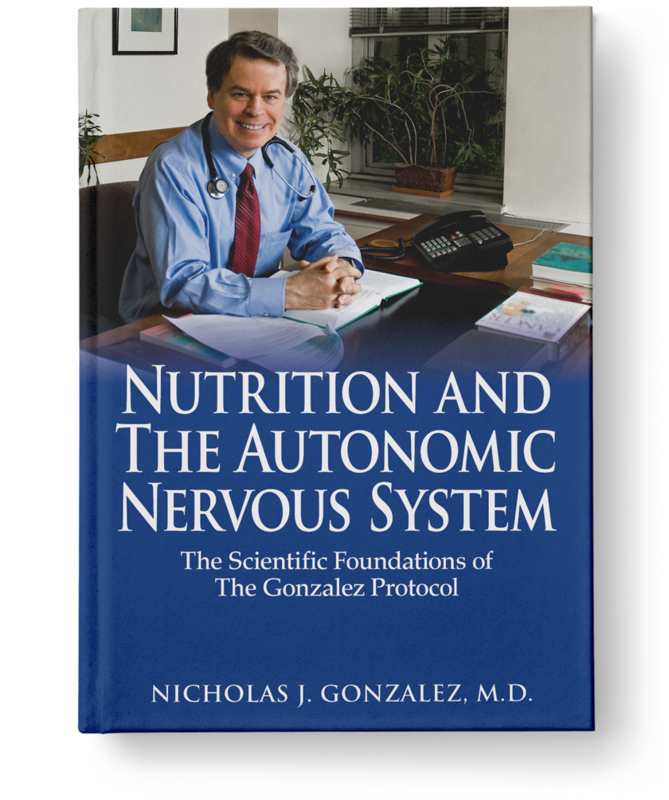 The Enzyme Therapy of Cancer: On April 18, 2009, Dr. Gonzalez spoke at a seminar sponsored by Nutri-Link LTD and held at the Royal Society of Medicine in London, England. Over several sessions totaling nearly seven hours, he discussed the scientific support for his approach to cancer and other degenerative diseases. 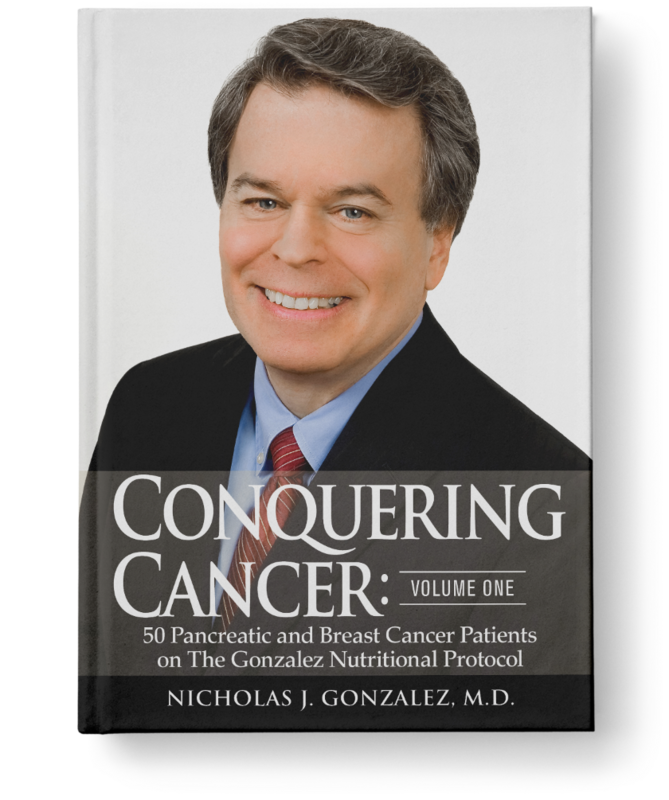 He reviewed the history of the enzyme treatment of cancer dating back to Dr. John Beard, the British embryologist who 100 years ago first suggested that the pancreatic enzyme trypsin represents the body’s main defense against cancer. Click here for an excerpt of the presentation (3.8 MB); the complete recording is available through New Spring Press. National Institutes of Health Workshop on Alternative Medicine, 1994: At this conference in Bethesda, organized by the National Institutes of Health, Dr. Gonzalez was asked to discuss his research efforts. 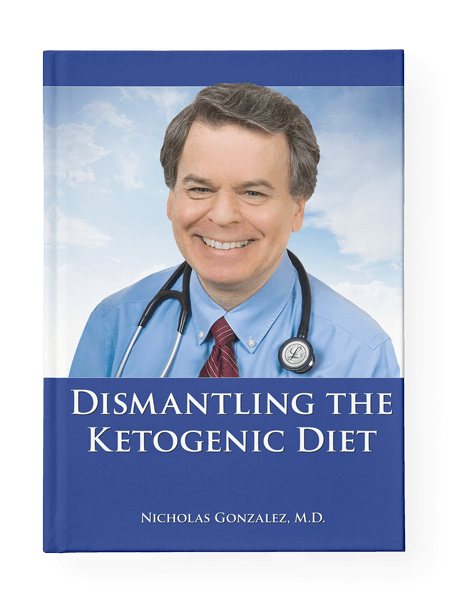 Click here for a summary of Dr. Gonzalez’s presentation which appeared in an NIH newsletter.